Hulu and its owners, Walt Disney Co., 21st Century Fox Inc. and Comcast Corp., have been interested in bringing Time Warner Inc. on as a fourth owner for the past several months. Negotiations between the two sides have reportedly been heating up as of late with regard to the topic of current-season shows. Sources familiar with the matter tell The Wall Street Journal that Time Warner is interested in becoming an equal stakeholder alongside Hulu's current owners. To make this happen, the existing shareholders would have to draw down their stakes to 25 percent each but that doesn't appear to be a serious hurdle. As you may know, one of Hulu's major advantages over competing services is the fact that it offers current seasons of many television shows. It's a bit of a double-edged sword and one that Time Warner isn't too thrilled about. Hulu's existing strategy allows subscribers to get caught up on current-season shows. Once caught up, said user may then be likely to watch the latest episodes as they air via their cable or satellite subscription, ultimately boosting the show's ratings. By removing current season episodes from Hulu, users are less likely to get caught up on new shows and thus, less likely to tune in at all which would hurt ratings. One could argue that a user could also catch up on missed shows via on-demand services but then again, not everyone uses the on-demand feature and it's often restricted to local-access only meaning you have to be at home to watch it. Time Warner's belief is that full, current-seasons on Hulu (or anywhere else outside of pay-TV) will lead to more cord-cutters, those who cancel their cable or satellite service entirely and rely solely on OTA broadcasts and services like Hulu for their viewing needs. As such, Time Warner doesn't want full, current season shows from its networks (think TBS, TNT and so on) on Hulu but understands the streaming service couldn't simply adjust its strategy overnight without major backlash from subscribers. Sources say that at present, less than 25 percent of streams on Hulu are of current-season episodes. One of the reasons the figure is lower than you might expect is because Hulu has been steadfast in bolstering its lineup with older seasons of shows like Saved by the Bell and Seinfeld. This "content investment" has helped Hulu boost its subscriber base to around 10 million US-based users. For comparison, Netflix has roughly 45 million domestic subscribers. 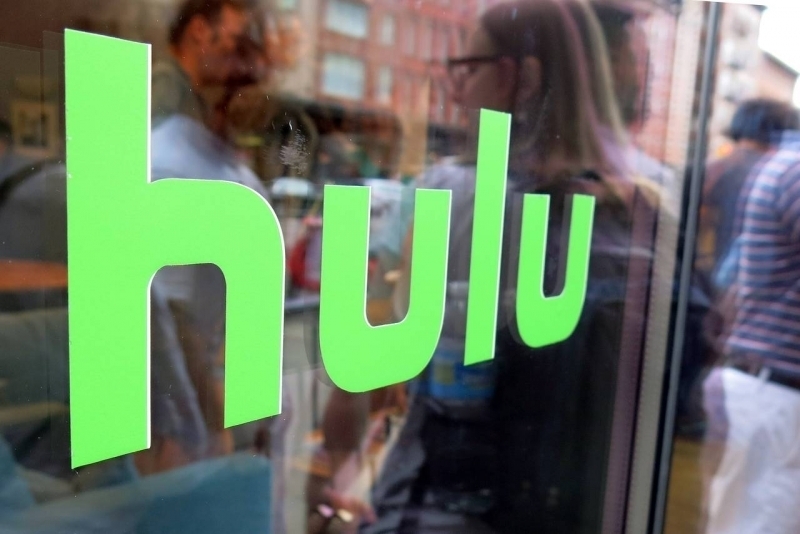 The good news, at least for Hulu users, is that the company reportedly doesn't have any plans to remove current seasons in the immediate future. In the long term, however (and especially if it brings Time Warner on as an equal part owner), that may very well change.